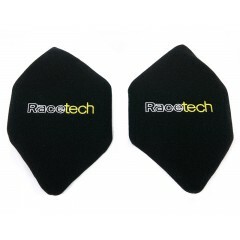 A pair of side cushions for Racetech 119 and 129 series seats. Velcro fixing to the sides of the seat to improve fitting for those with those with smaller hips and thighs. 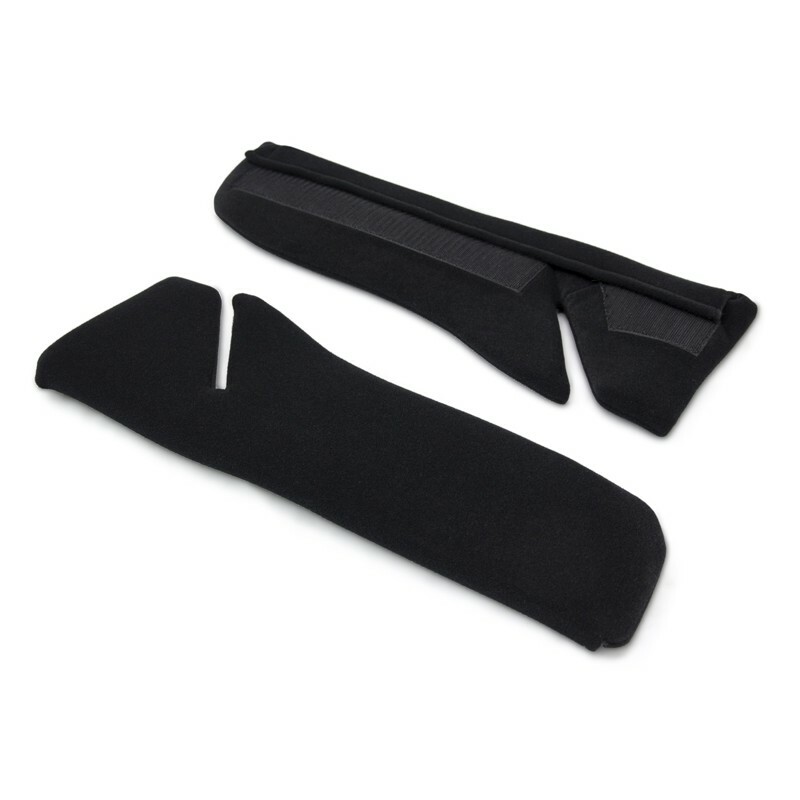 This pair makes a seat approximately 30mm narrower in the thigh area, while also providing extra energy absorption in an impact. Great for driver changes during enduros.